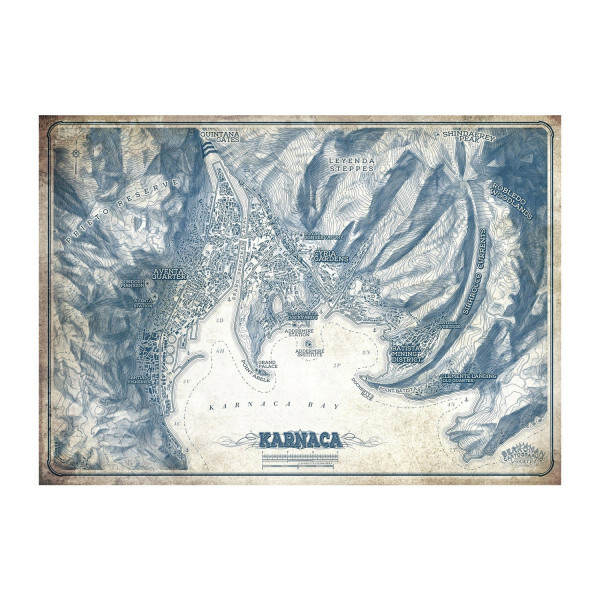 If you have a problem getting around in Karaca, you should put this poster from "Dishonored 2" on your wall: It shows a nicely drawn map of the area. High-quality print in DIN A2, approx. 60 x 42 cm. Manufactured by Gaya Entertainment. 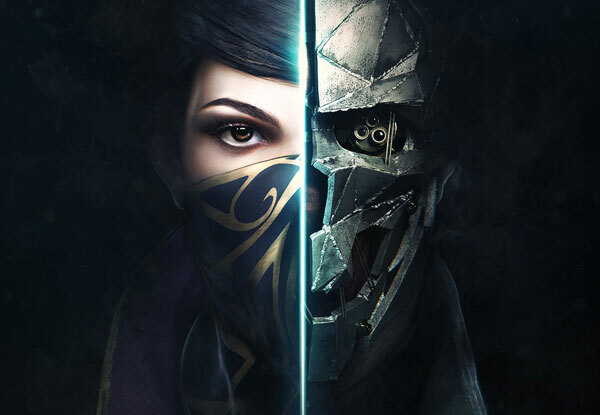 Dishonored is an action adventure video game developed by Arkane Studios and published by Bethesda Softworks. The game focusses on stealth action and the player has to use gagdets and the environment to complete missions. The games city of Dunwall comes from Viktor Antonov, who designed Half Life 2's City 17. The players takes on the role of Corvo Attano, who is framed with the murder of the Empress of the Isles. With the help of the Loyalists and the mysterious Outsider, Corvo takes revenge on the true murderer.